Nothing says “summer” quite like a road trip through the heartland of America with the windows rolled down and the perfect song on the radio. In that spirit, here are some folk-inspired tunes that are as warm and pleasant as the July sun. So pack up the car, pick up your friends, and put on these tunes! 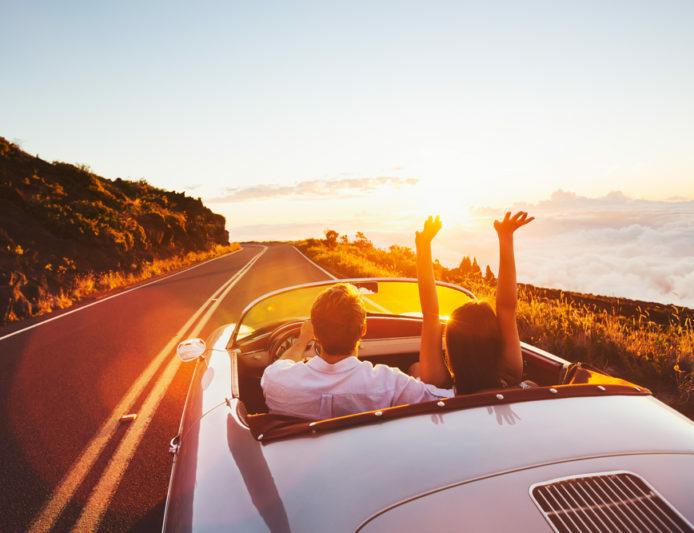 Including everything from contemporary artists like Glen Hansard and Josh Ritter to classic favorites like Bonnie Raitt and The Band, this playlist will be sure to have you tapping on the steering wheel as you take in the landscape flying by.